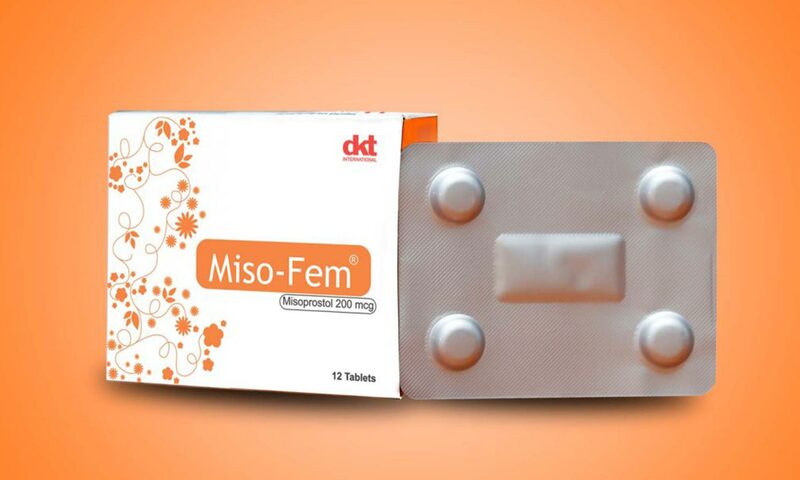 Miso-Fem contains Misoprostol, a medicine used for many gynecological issues such as prevention of excessive bleeding after childbirth (postpartum haemorrhage) and for Management of miscarriage. It comes in two packs of 4’s and 12’s. Postpartum haemorrhage is one of the leading causes of maternal mortality in Nigeria. This complication is easily prevented by administering Miso-Fem (misoprostol) to the woman after delivery. This inexpensive medicine is a life saver and a must-have for every health facility. Miso-fem has been produced to the W.H.O. Good Manufacturing Practices (GMP) standards and is packed in a secure alu-alu foil to ensure the quality of the active ingredient Misoprostol when used.